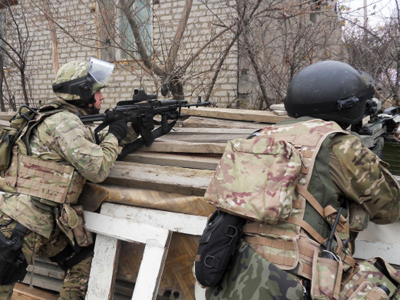 Police officers have clashed with militants during special operations in the mountainous area of Chechnya, with two policemen dead and 17 injured, according to police. After the shootout, militants retreated into the woods. 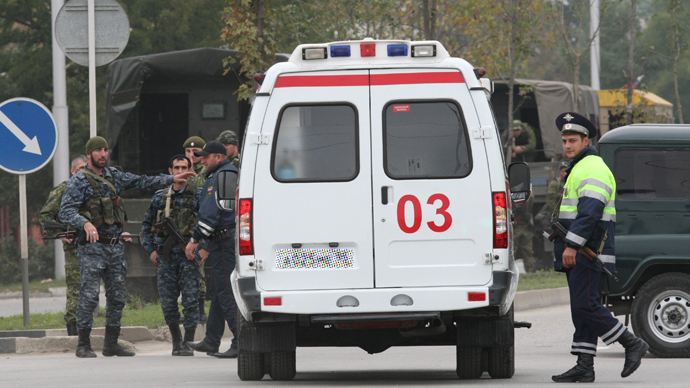 The clash took place in southern part of Chechnya during a forest search, the Ministry of Internal Affairs told the media, adding that six officers sustained gunshot wounds. One of the police officers died on the way to a hospital, Life News reported. The other died of leg injuries sustained from a blast while chasing militants. About 20 militants were reportedly discovered during the operation, which was resumed on Saturday. 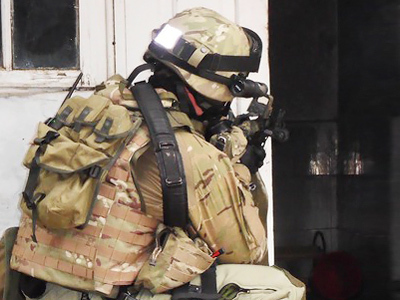 The search for the militants continues in “a remote mountain forest, where officers are conducting a search operation to block the militants,” the ministry said in a statement. Russia’s North Caucasus is considered to be one of the country's most troubled regions, with frequent reports of terror attacks and anti-terror operations in the area. 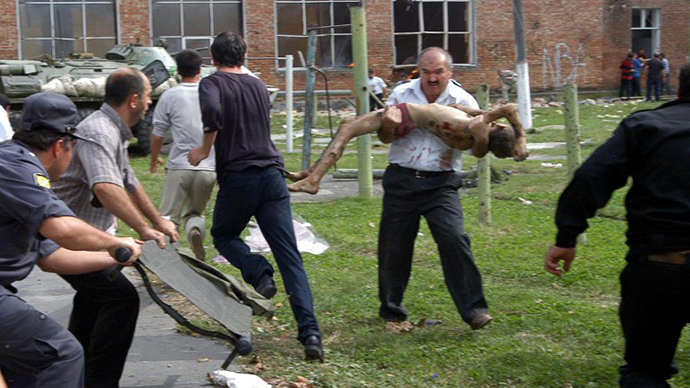 In April 2009, Russia announced the end of its decade-long counter-terrorism operation against militants in Chechnya. However, sporadic terrorist attacks inside the region and beyond continue. 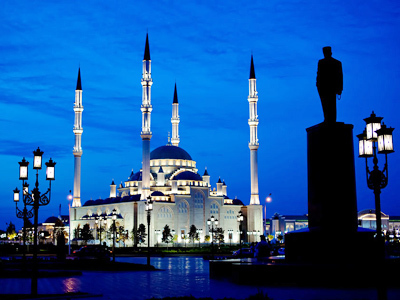 In recent years the epicenter of violence has shifted from Chechnya to Russia's other mainly-Muslim North Caucasian republics of Ingushetia, Dagestan and Kabardino-Balkaria.